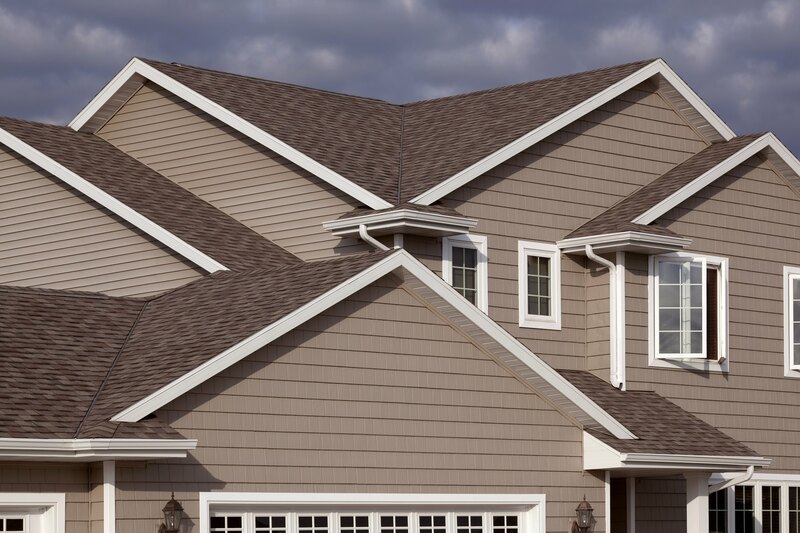 Mr Gutter is the largest gutter company in Western MA with five trucks to service our customers. 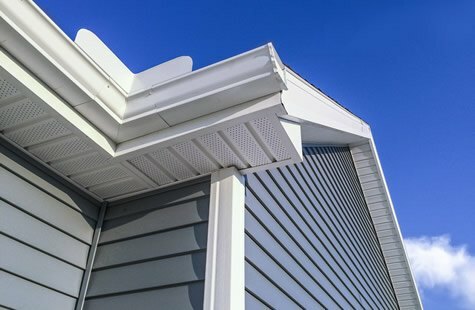 We are a full service gutter company open year round to better service our customers. 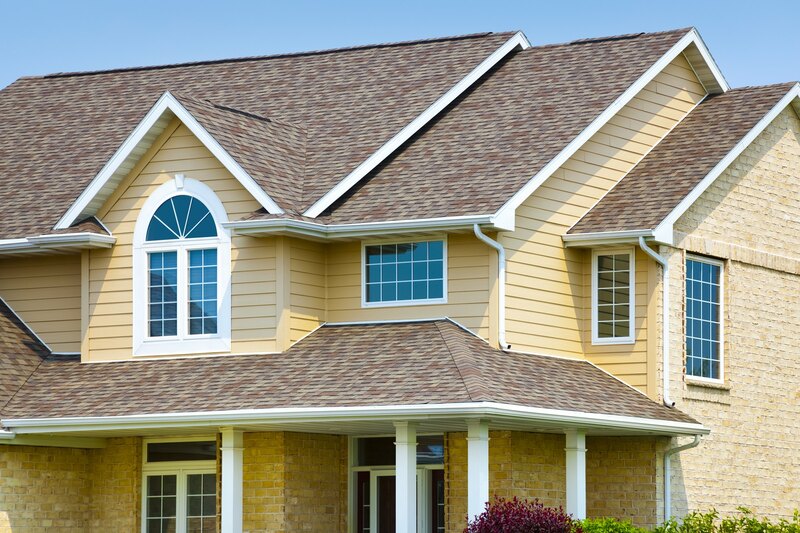 We are fully licensed, insured and 100% customer satisfaction is our top priority. 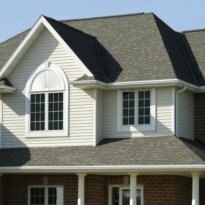 Mr Gutter provides a 20-year material warranty on gutter installation and a 5 year 100% labor warranty to ensure your home gutter installation is done right. 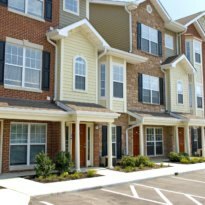 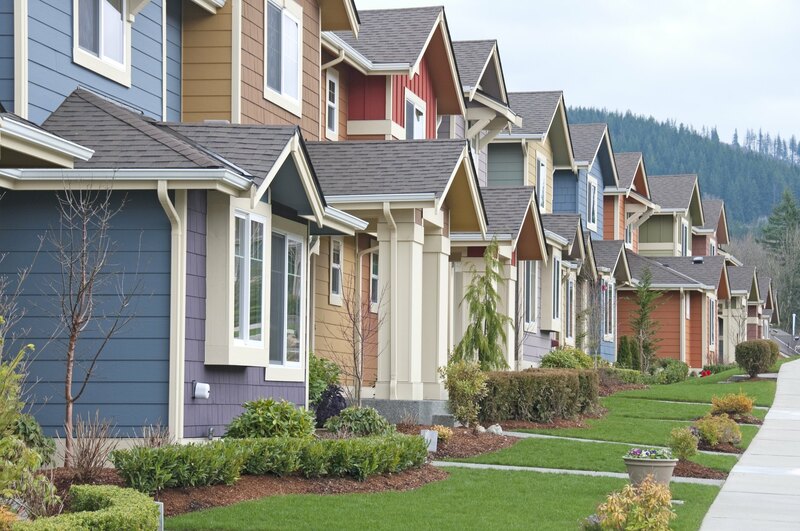 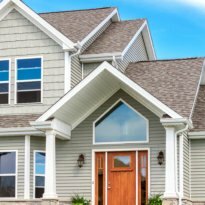 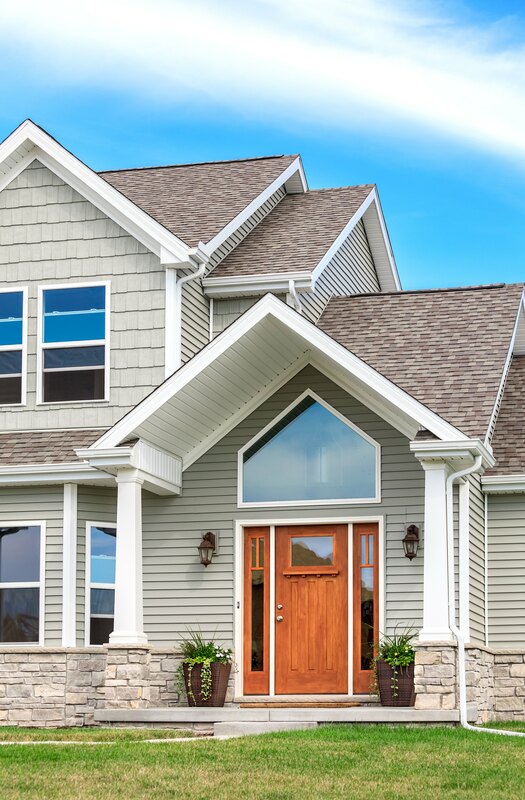 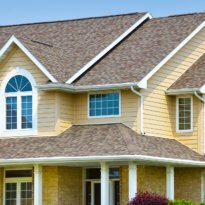 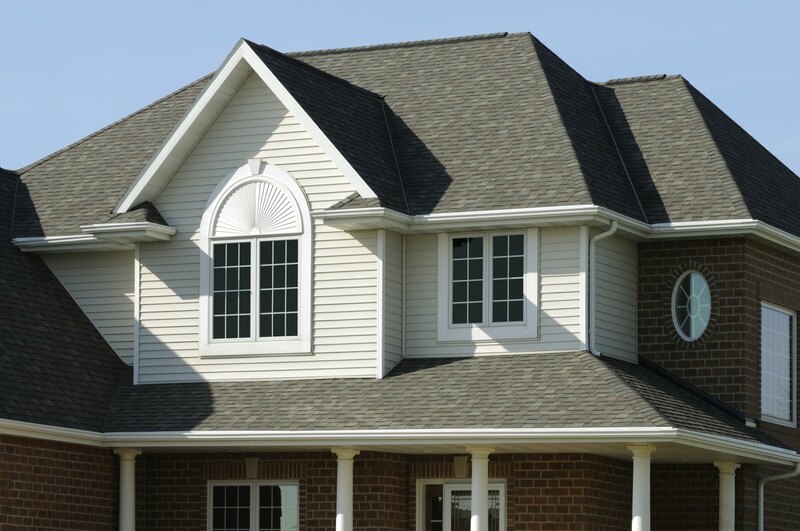 We also provide gutter cleaning services and gutter guard installations and cut & drop services to all of Massachusetts and Connecticut. 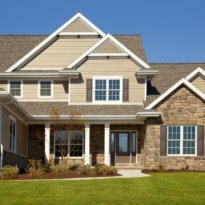 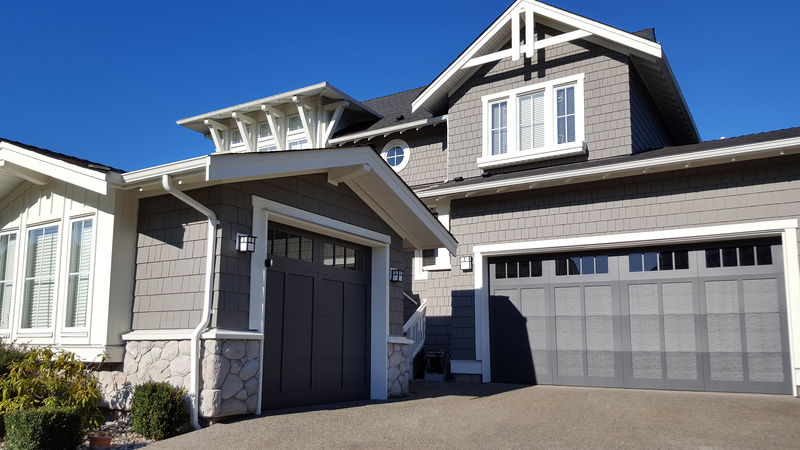 We use only the best materials on your home! 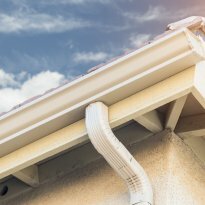 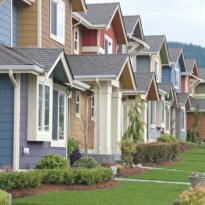 How do I know when my gutters need to be replaced? 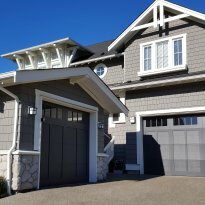 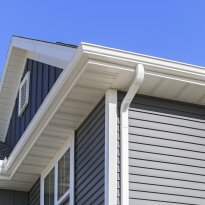 What size gutters do I need for my home? 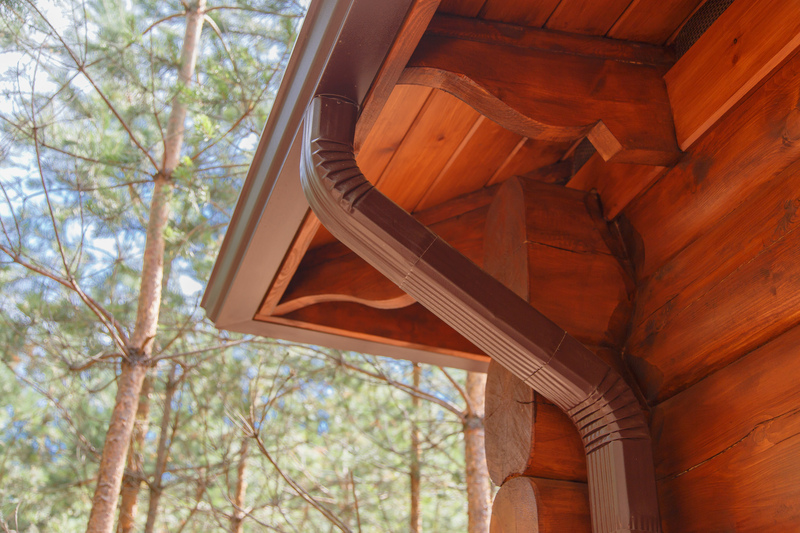 Most homes require a standard 5” seamless gutter system with 2”x 3” downspouts. 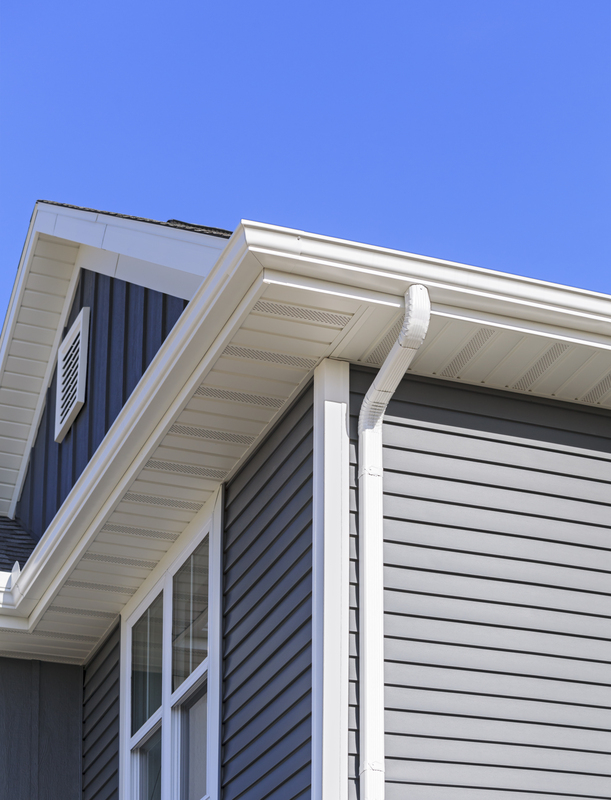 Some homes that have large volumes of water coming off may need a 6” commercial gutter with 3”x 4” downspouts. 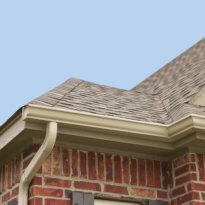 A professionally installed gutter system should last between 35-45 years, if the gutter system is maintained by regular cleanings. 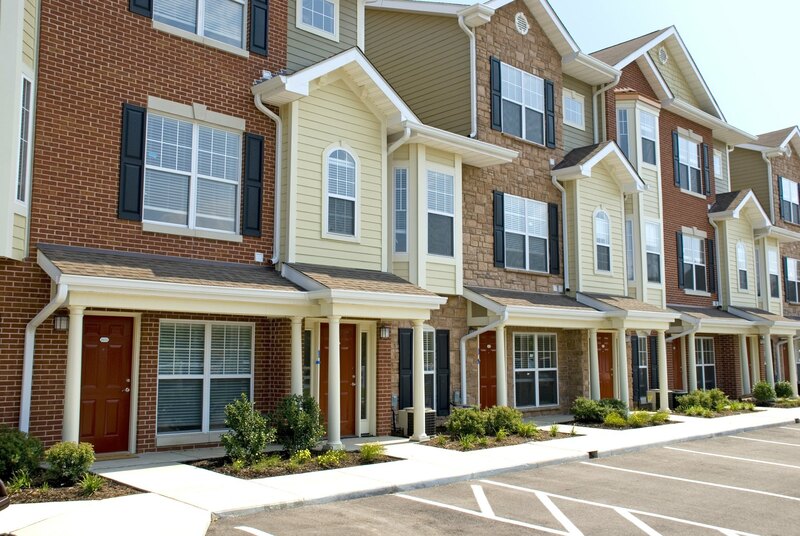 So the rain water doesn’t run off in large amounts onto people below. 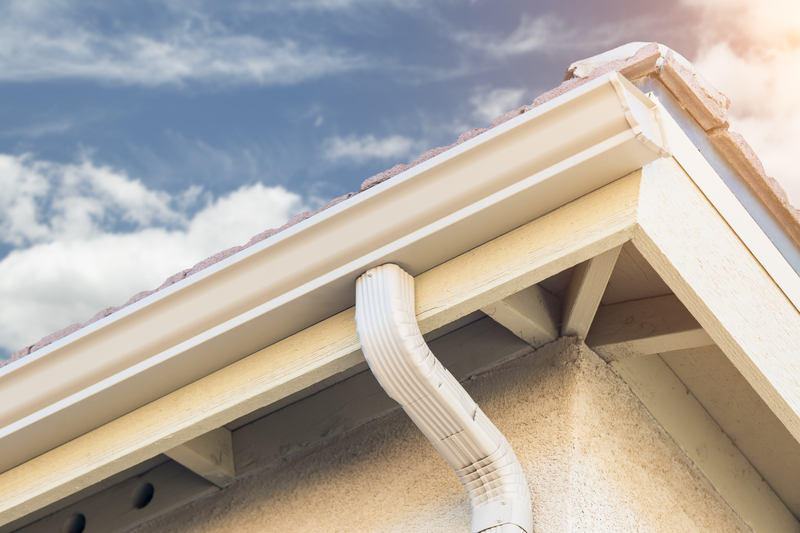 The reason to have rain gutters is to take water away from the foundation which could cause settling cracks. 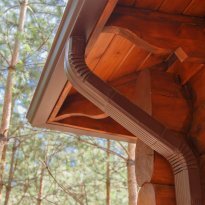 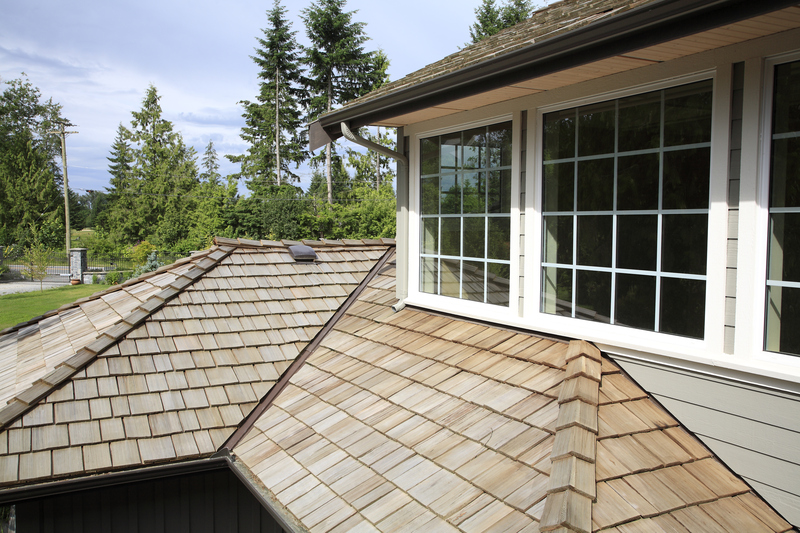 Gutters also protect exposed wood to rot, mold and insect infestation around the house. 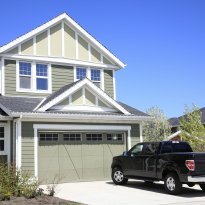 Click on the images below to view full size images. 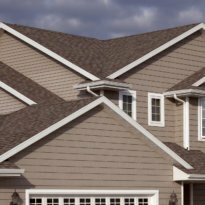 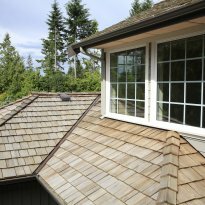 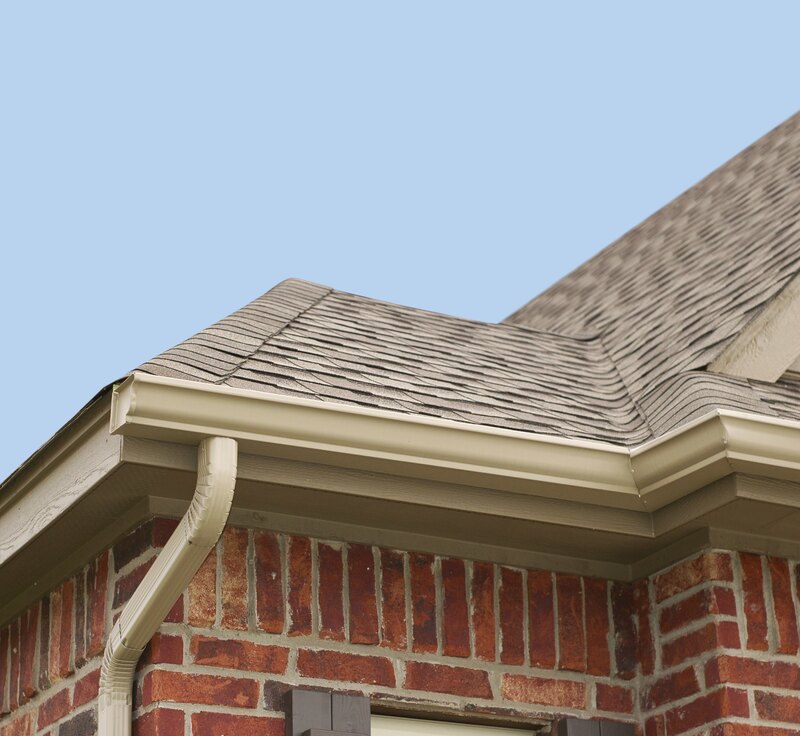 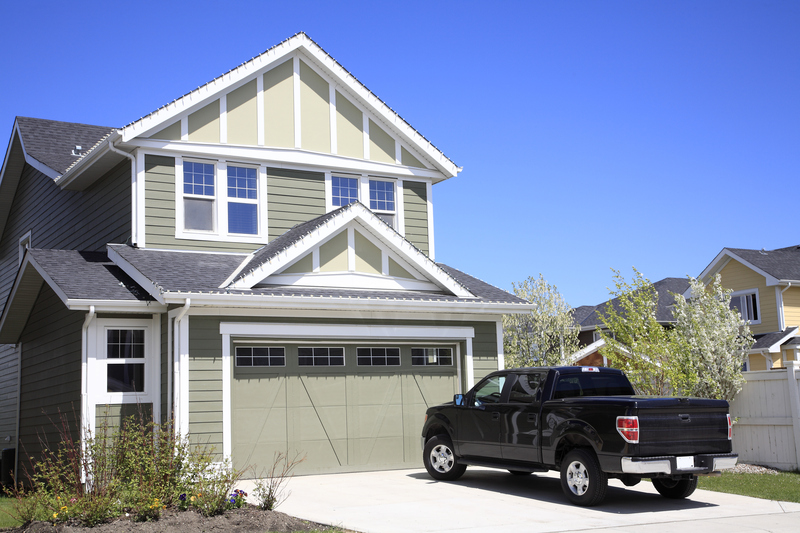 Ready to Get Started on Your Home Gutter Installation?